Save an Aussie Donate Now! PLEASE MAKE SURE YOU SAY HOW MANY YOU ARE ORDERING AND INCLUDE THE MAILING ADDRESS OF WHERE THEY ARE TO BE SENT TO! 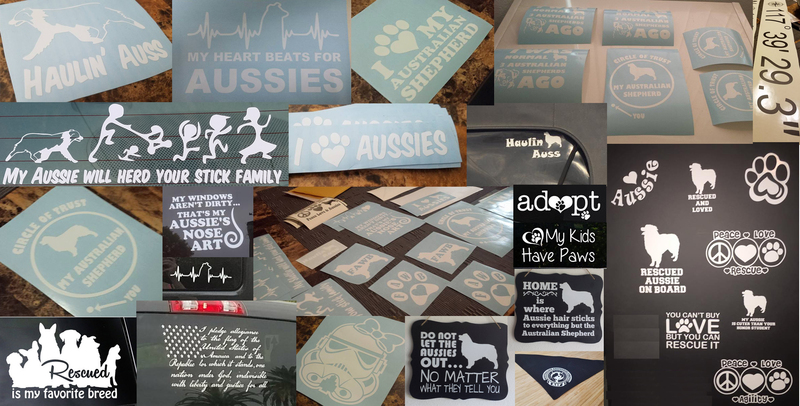 Thank you to all the wonderful Aussies and their families that submitted their fabulous pictures for us to use!! There are various ways to help Aussie Rescue SoCal. One of the ways is through Fund Raising. Below you will find the current available fundraisers that directly give funds to ARSC. If you purchase an item a portion of the funds goes directly to ARSC. You get something and ARSC gets something. Win win! Current news, information, and articles to read about ARSC and the Aussie world. Here you will find special events such as upcoming expos and that we hold/attend. Check back often to see the updated/new information as it becomes available. Every so often we will feature a delicious dog treat recipe. Dogs often suffer from allergies that prevent them from eating grains, for example, wheat flour or oats. Using black beans is an excellent substitute for most any grain. Lentils are also a good choice. Like with any treat we recommend portion control. 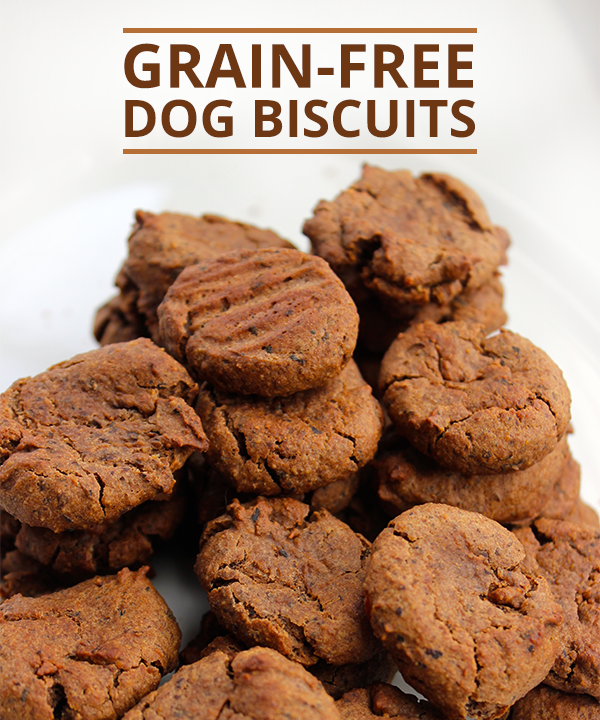 Although this healthy dog biscuit recipe is made without added sweeteners they should be given in moderation. Do you have a favorite healthy dog treat recipe you would like to share? Contact us with the recipe and a picture if you have one! We may post your recipe here. For past featured recipes, click here! Here you will find a featured Aussie that is in need of adoption. If you have a suggestion of a dog to place here, Contact us and let us know who is deserving of this recognition. Check back soon and often to see who we have featured! 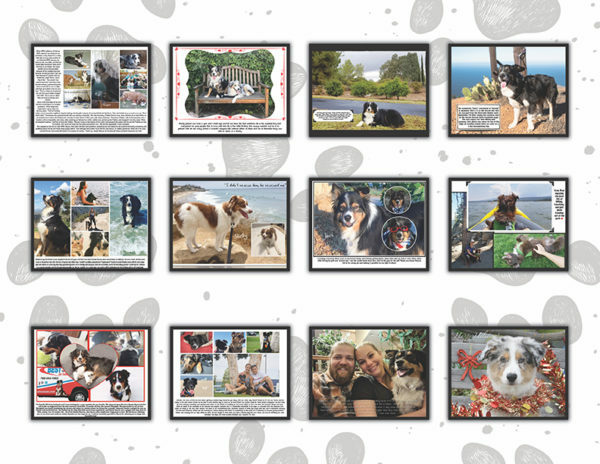 Aussie Rescue So Cal Inc. and this website are dedicated to promoting the adoption of homeless Australian Shepherds in the Southern California area (Kern, Santa Barbara, Ventura, Los Angeles, Orange, Riverside, San Bernardino and San Diego counties). 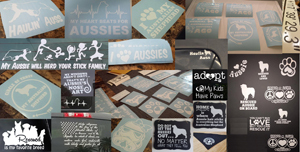 We network with various rescues to bring attention to homeless Aussies and Aussie mixes. 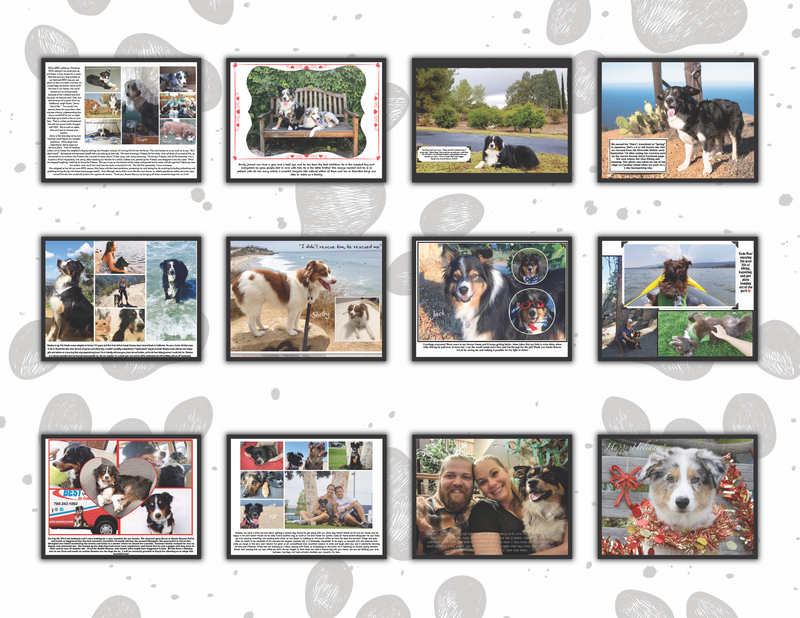 Aussie Rescue SoCal Inc. is a 501(c)3 non-profit charity. This site is a networking of several different rescue volunteers, some affiliated with a national rescue group, some doing Aussie Rescue privately. A portion of the dogs pictured here are in volunteer foster homes for a rescue, in which case there is usually a phone interview, an adoption application to fill out and a home check to be done, varying from group to group....most all ask for a fee (average is $300-450) and have a contract to sign regarding the adoption. All of the dogs are spayed/neutered and current on their vaccinations prior to being put up for adoption. 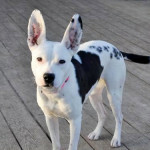 There are also dogs that are still in the private homes and we are merely trying to help the owner re-home their dog by way of referral....no fee or contract to any rescue required. We don't help them sell their dog, but we do require that the dog be altered before we will post it to the site so the owner may ask for reimbursement of that cost, if it was done to meet our requirements. Any placement/home requirements for these dogs are up to their owner. Each of the dogs pictured has a contact person listed with them, via e-mail addy and/or phone number and you would need contact that person directly for more information of any dog you are interested in.